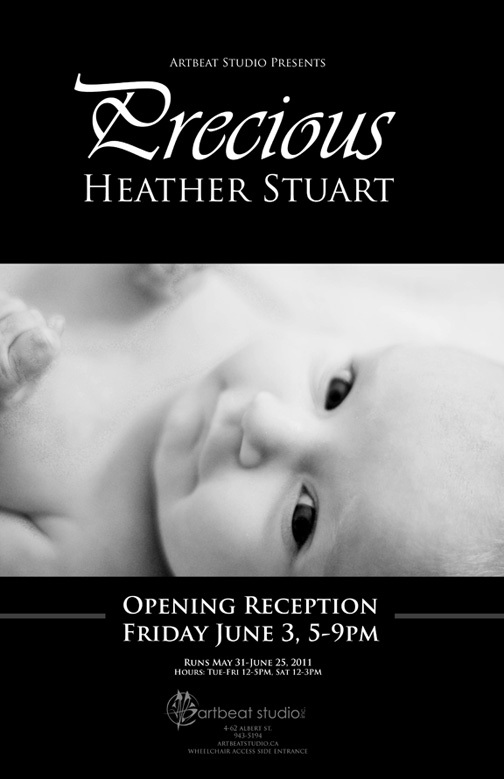 Be sure to visit our studio gallery for “Precious”, recent works by alumnus Heather Stuart! The exhibition runs from May 31 to June 25. Hours run from Tuesday to Friday 12-5pm, Saturdays 12-3pm.